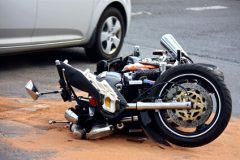 Newhall Pass, California (February 21, 2019) – The woman who was killed Tuesday afternoon in a two-vehicle crash on a Newhall Pass truck route has been identified as Jacqueline Nicole Maynard, 32, according to the Los Angeles County Coroner’s Office. 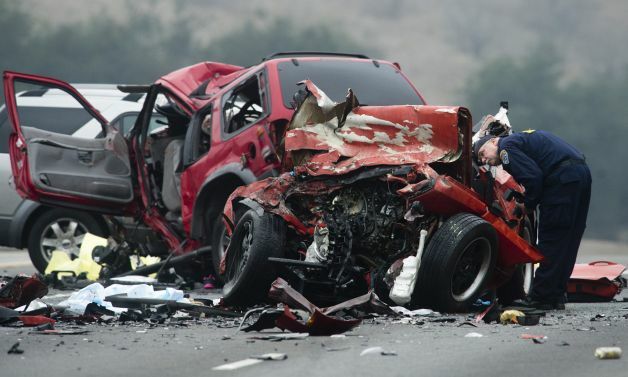 The fatal crash was reported a while before 12:30 p.m. February 19, on the northbound 5 Freeway, just south of the 14 Freeway. Firefighters said Maynard was driving a car when she collided with a semi-truck on the northbound side of the freeway. The car became trapped underneath the truck after the impact. The truck route from the westbound 210 Freeway to the northbound 5 Freeway was closed following the crash. We pass our sincere condolences to the family and friends of Jacqueline Nicole Maynard. If you are a family member of the person killed, contact Pacific Attorney Group at 866-803-6502 to talk a Wrongful Death Lawyer, who will help you get justice for your loved one.